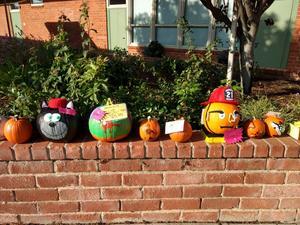 On October 29, RSS teachers cast their votes for their top choices among the 55 participants. This year’s winners are a sister duo Shaiya Patel and Suri Patel. 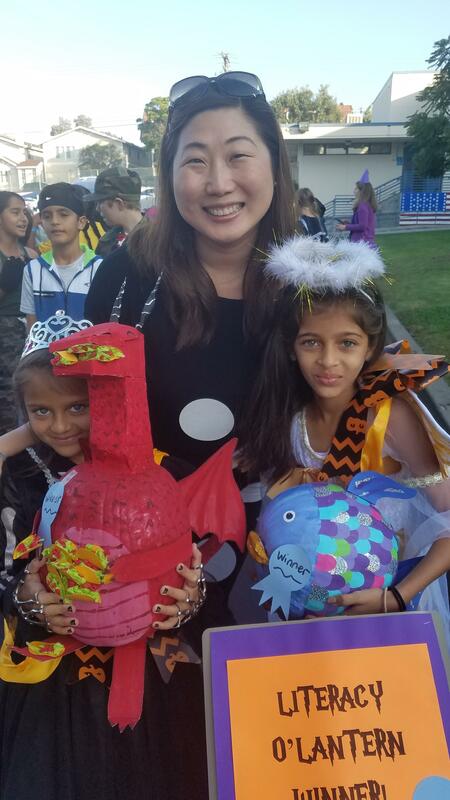 Congratulations to first grader Shaiya for her design from “Dragons Love Tacos” and third grader Suri for he design from “Rainbow Fish.” The winners proudly marched as the “parade marshals,” leading the school’s annual Halloween costume parade. 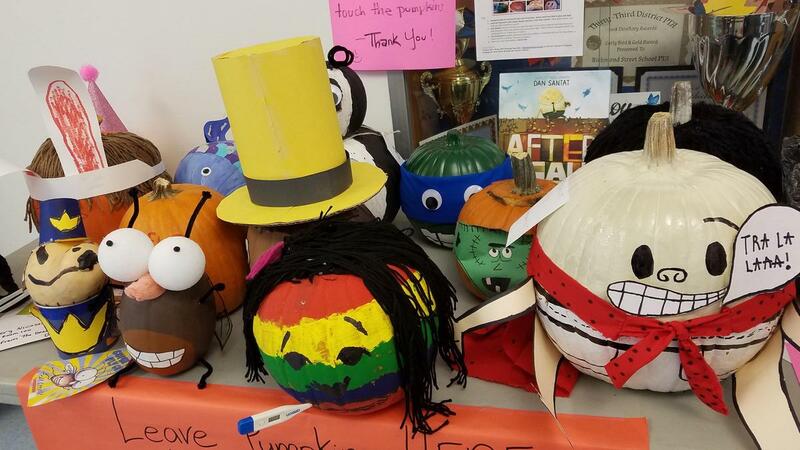 Other memorable book characters recreated by students included: Bad Case of Stripes, Owl Diaries, Harry Potter, Captain Underpants, Pete the Cat, Fly Guy, Elephant and Piggie, Curious George, Ramona, and so many more amazing creations! 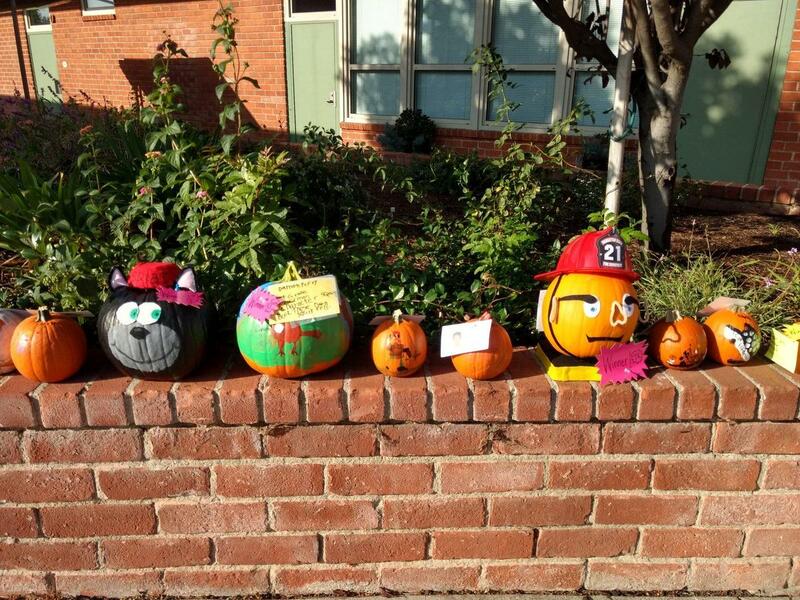 Richmond Street School Reading Specialist and event coordinator Lisa Haun was very happy with the participation results of the contest. 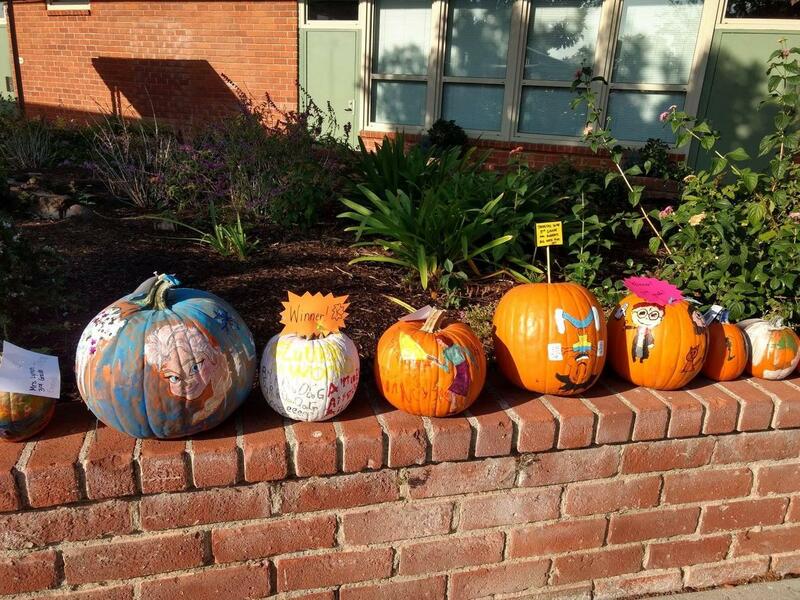 “The contest definitely inspired the students and motivated the RSS community to talk about books! Thank you to Principal Alice Lee for introducing the idea to our school. I can’t wait to see what next year brings,” said Haun. Last year’s event was so successful that Lisa Haun introduced to idea to Kristen McCann, reading specialist at Center Street School. The CSS students painted small pumpkins based on books as both an entry for the competition and as an art project in class. 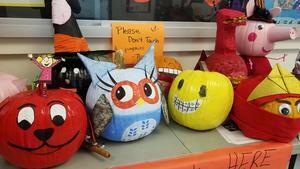 The first Literacy O’Lantern Contest at CSS resulted in a large number of creative submissions.